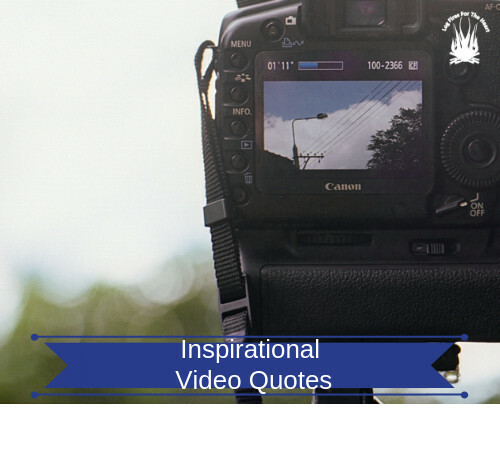 We hope that the following inspirational quote will encourage you not to give up on yourself and life. It can be hard at times, because everyone is fighting a daily battle called life. These motivational sayings actually have a great ability to change the way we can feel about life. This is why I love them so much, because they remind me not to give up. This quote is one of my favourite quotes, because I find such an important life lesson from it. Bascially it’s telling you not to give up and hang it there. 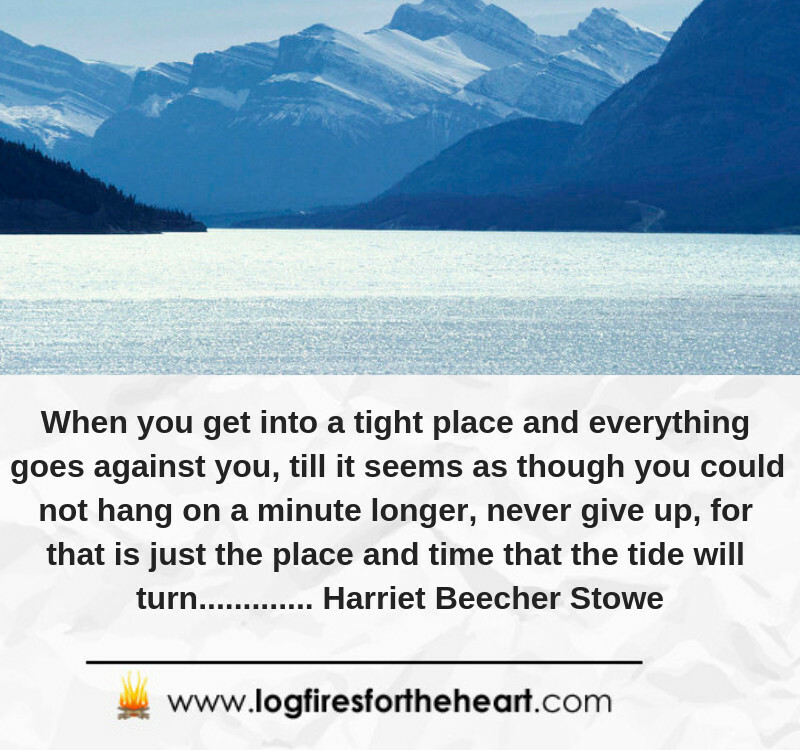 Harriet Beecher Stowe: – She was an American author and abolitionist, who was born in Litchfield, Connecticut. She was catapulted to international fame with the publication of Uncle Tom’s Cabin in 1851. Following publication of the book, she became a celebrity, speaking against slavery both in America and Europe.